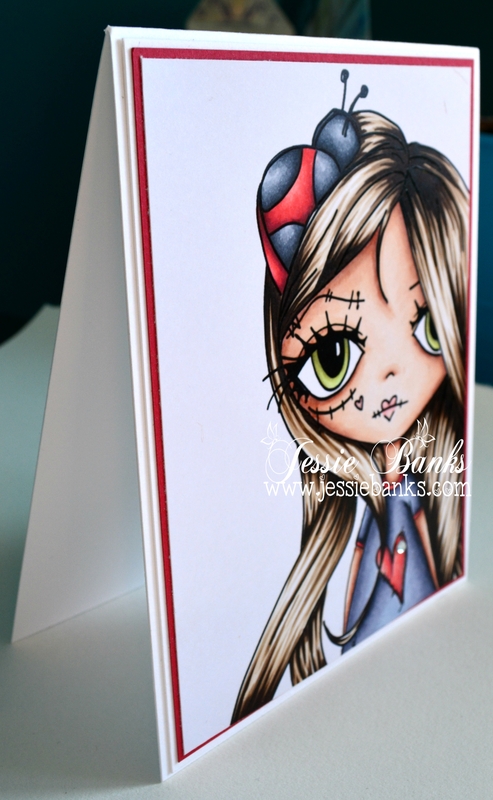 Gorgeous CAS card and fabulous colouring – wow! TFS and have a great weekend. absolutely stunning. Your colouring is amazeballs! 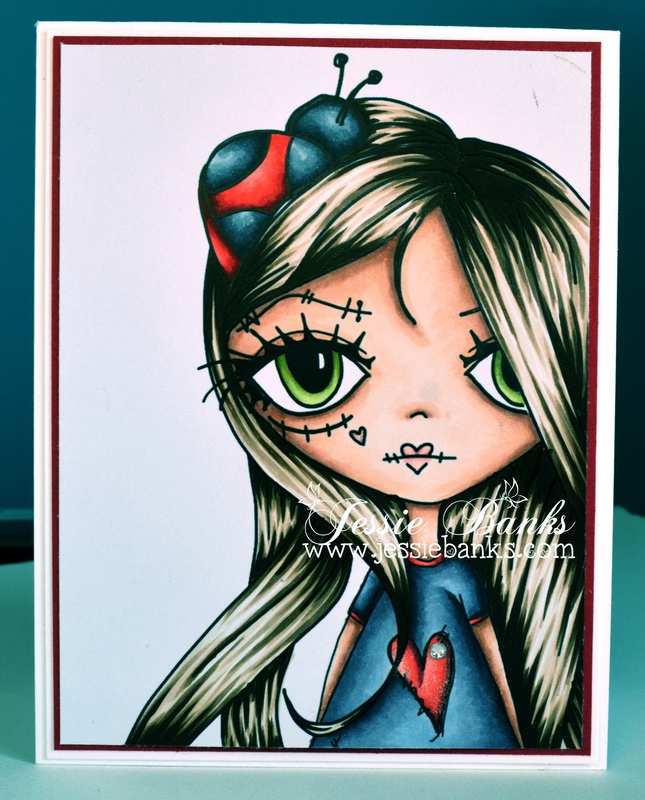 I just love how you’ve done this and fabulous colouring.